Historically, the human experience has rarely been comfortable. Imagine a visit to the dentist in 1850. Novocain—which replaced cocaine as an oral numbing agent—wasn’t even invented until 1905. Now imagine having an infection pre-1942, before penicillin was available for widespread use. According to documentary filmmaker Ken Burns, almost half of the estimated 630,000 men who died from wounds during the Civil War ostensibly perished from now-preventable infections in their arms and legs. Of course, a difficult existence hasn’t been limited to soldiers or people visiting the dentist. Until not very long ago, most people actually worked at their jobs until they physically or mentally could no longer perform. And if a disabled person didn’t have someone to take care of them? They likely lived out their days in poverty. Modern retirement had to begin somewhere, and while there were occasional flashes of advancement (in 13 B.C., Emperor Augustus began paying pensions to Roman soldiers who had survived for at least 20 years), many experts agree that the concept of retirement was kick-started in Europe back around 1889. 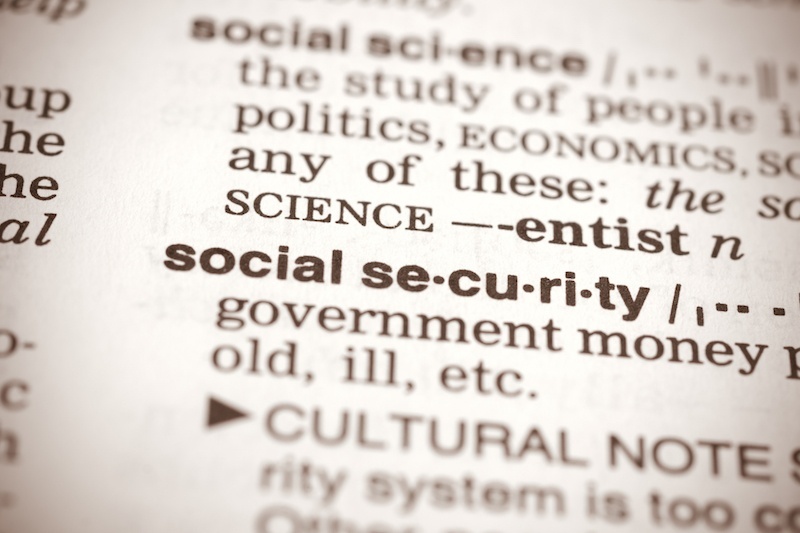 The widespread concept of providing either government or privately-funded security for retired people really began to gain momentum in the mid-20th Century. It was during the Great Depression (1929-1939), a time, according to The Reader’s Companion to American History (2006)—when a full 50 percent of retired blue collar workers lived in poverty—that the U.S. government introduced Social Security. It was also about then that private sector companies, struggling against the wage freezes that were common during the lead-up to World War II, began to offer pensions as a way to attract and keep workers. Where We’ve Been. Where You’re Going. 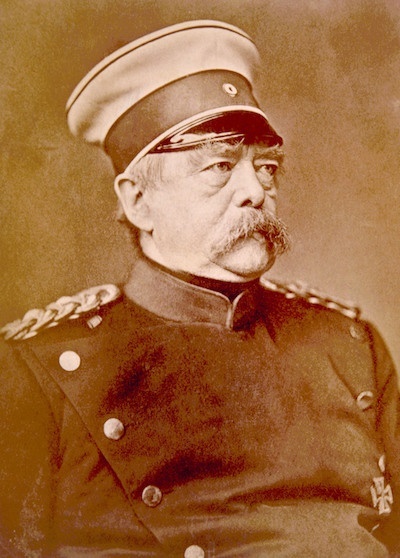 It’s 2016, so why Otto von Bismarck? Besides being a notable military tactician, and famous statesman, the introduction of pensions was not his only notable socio-economic invention. For, impressively, Bismarck is also credited with having introduced government healthcare (1883) and accident insurance (1884) to the Western world. Americans enjoying, or looking forward to, a modern retirement are indebted to Bismarck. But was it all merely unintended consequence? Or was it foresight? In the social sciences, unintended consequences are outcomes that are not the ones foreseen and intended by a purposeful action. Among historians, Bismarck, for so many decades just another long-gone world leader, has, upon reexamination, begun to achieve near mythical status for his contributions to the financial state of retirees of Western democracies. No matter how you view history, looking back helps one to understand that things can take years, or even decades, to mature. Remember that, whether you’re currently retired, have been preparing for retirement for just a few years, or have been preparing for it over the entire course of your life, what you are getting ready for has history and intention behind it. As you ready yourself for the next stage of life, consider Bismarck, and then reflect on your goals for the future. Consider your legacy. It can be anything you want. Take a moment to decide what you’d like history to say about you.